On Saturday December 8, 2012 Council 3523 will be sponsoring our annual Christmas Social at St. Justin Church in the Small Hall starting at 6:00 pm. The council will provide chicken and samon. Members with last name starting with A - M should bring a side dish and members with last name starting with N - Z should bring a dessert. 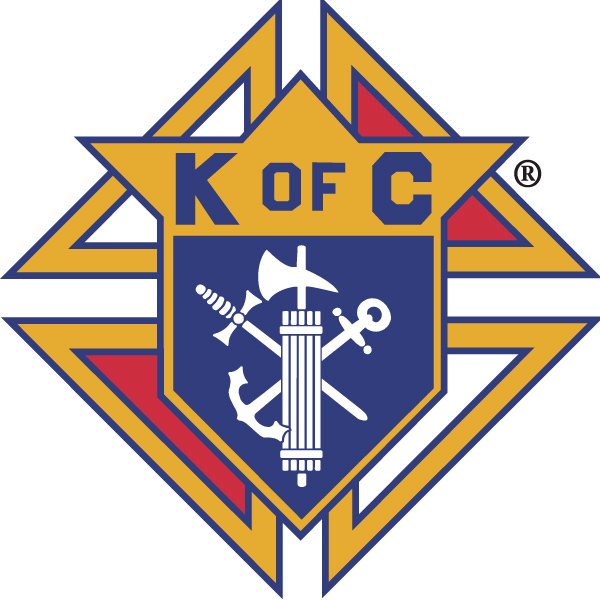 If you and your family plan to attend, please use the registration button, or RSVP via email to gk@kofc3523.org. Your Fraternal Brothers of council 3523 look forward to your families attendance.